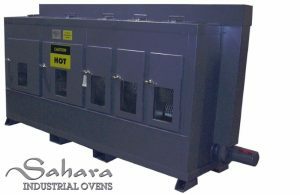 Sahara Industrial Cabinet Ovens offer a range of sizes and heating arrangements to meet a variety of heating applications. 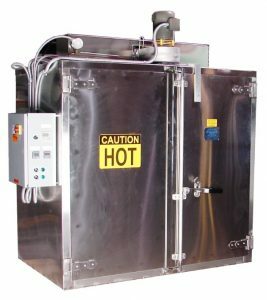 Benko Products is not restricted to industrial oven standard model sizes and, instead, will custom build an industrial oven to your specifications. 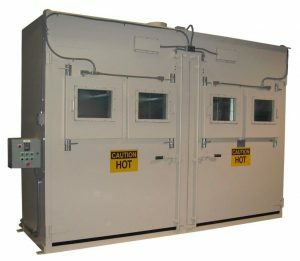 Most units are custom built to suit client needs. Click Here to request a Free Quote. 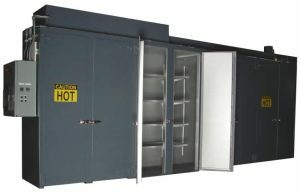 Click here to see a gallery of images. Air circulation with internal plenums for uniform airflow within the oven. Sahara Industrial Cabinet Ovens offer long lasting, quality construction, easy access and can often be shipped fully assembled. 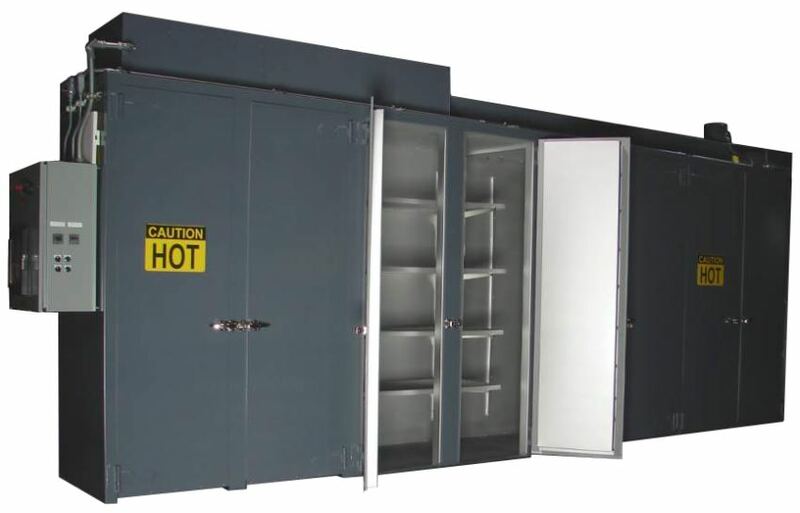 Our Cabinet Ovens are also backed by a 2-Year Manufacturer's Warranty. 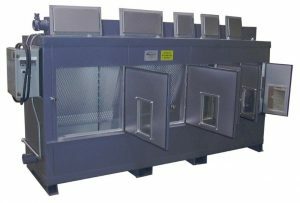 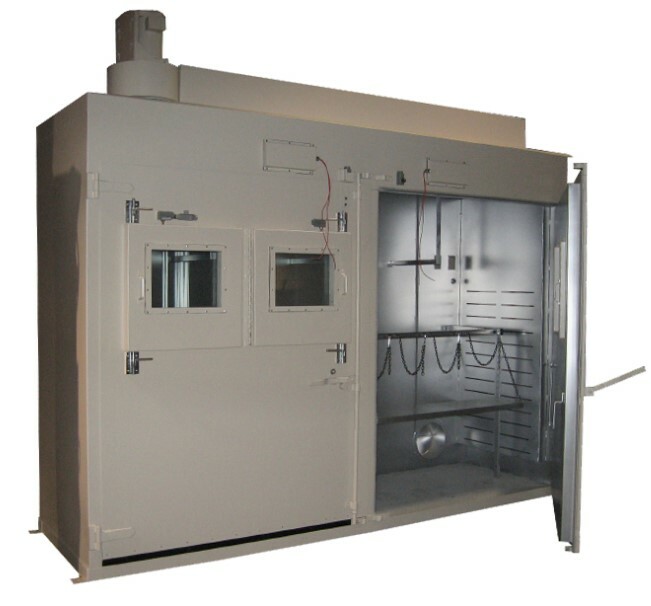 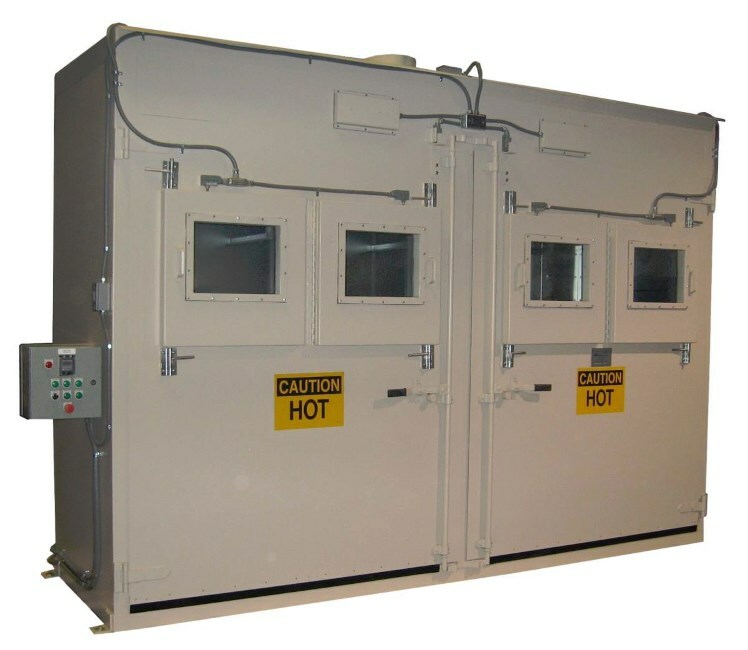 We custom design and build our Cabinet Ovens to meet your specific manufacturing needs. 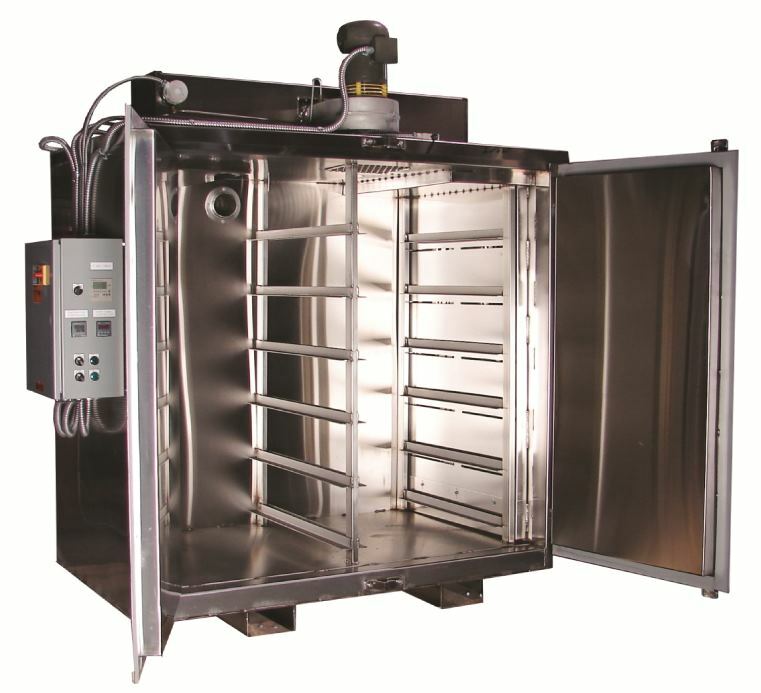 Contact one of our Industrial Oven Specialists Today!